If you need Extra space for those papers and log books at the race track this is it. 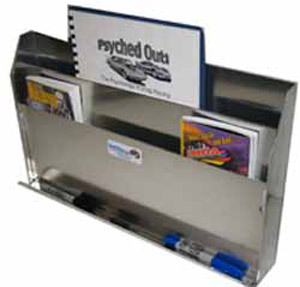 This holder keeps all those track flyers and your car information organized. Don’t lose important information anymore.This is a Tuffpaw best seller.